well i found a picture of my old drive setup for hte C64, when i once had it. All sold apart the CMD 40, as it has a Faulty boot chip, but new one is on the way..
Woha, that's a nice setup! I've seen a CMD HD 40 (or was it a 20?) go for about £200 here in Sweden. Not so common with HDD's and 3,5" floppy drives here for the C64/128, just loads of 1541's and 1571's. 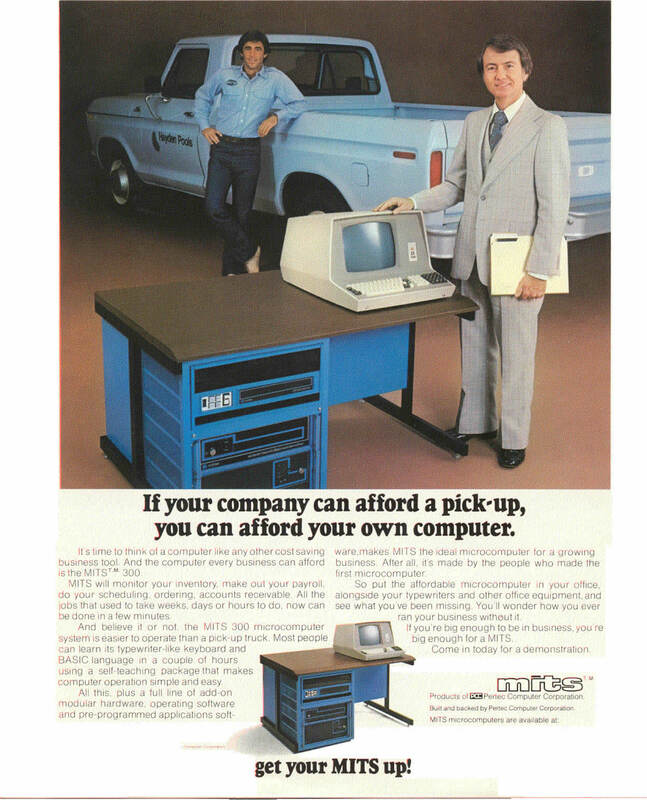 If your company can afford a pick-up, you can afford your own computer. Well, i have the CMD HD40 still, just the Main Boot chip has gone down, but ive got new ones on the way i say new ones, ie 2, 1 to put in to the drvie and 1 as a spare replacement ifthe other also goes down at some stage. If the drive works again with the new Bootup chip i'll be selling on ebay, or see what offers i have here, it has the original Manual and the 2 x 5.25 Disks that come with it, a 1581/1571/1541-2 Pwoer unit.. I tried it he other day, it still spins and turnes on, just cant get a menu up coz of the dead chip inside it right now. I have been told i could still get at least £100 for it as it stands, but realy hate to sell non working items or spartly working items. I put it on to ebay and peope still bidded for it, the winner was told the situation but still brought the drive for £50. He had a 1571 PSU and when he got the drive home and plugged in his PSU to the Drive it worked 1st time.. It even had Jiffy Dos in the drive which i had forgotten about, makeing the drive farster. The Buyer is now well happy with his new 1581.
there just a couple of small miner problems. 1 some of the Top number keys dont seem to want to work, and the drive need to be re-aligned,as it not reading the disks all that well, it bring up the menus sometimes but not all, and wont load in the game, so the drive needs to be sorted. apart from that it turns on ok, it goes into C128 & C64 (on Go64 mode) it also had 2 switches added, 1 for C64 Jiffy Dos, & 1 For C128 Jiffy Dos... images can be seen on the ebay Advert. Ive put a reserve of £75 as ive seen faulty/ & Non working C128D go for over £65,thats a non working one. mine works like 95% a fully working C128D ive seen sold for aover £115-£200 depending on condition, and if peple can afford to bid more. Ive got 5 watches already..No bids yet but still 6 days left out of the 7 days i put it up on. Hopefully the CMD HD will Sell..I understand i could take out the 40-meg drive and put a 4-gig disk drive in as the CMD can cope up to the max of a 4-gig HD drive, and thats told by me from the guy sending me the replacment Bootup chips. i think he said he has a 4-gig drive in his CMD 40.